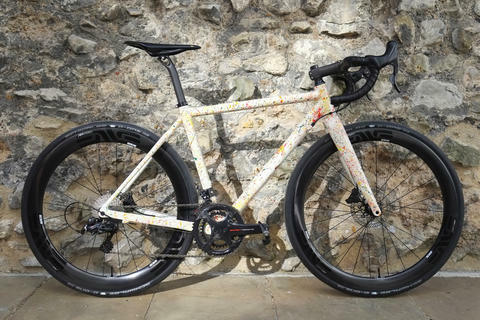 Trek's Emonda has been a firm favourite here at Bespoke, with four staff members riding an Emonda of one sort or another. 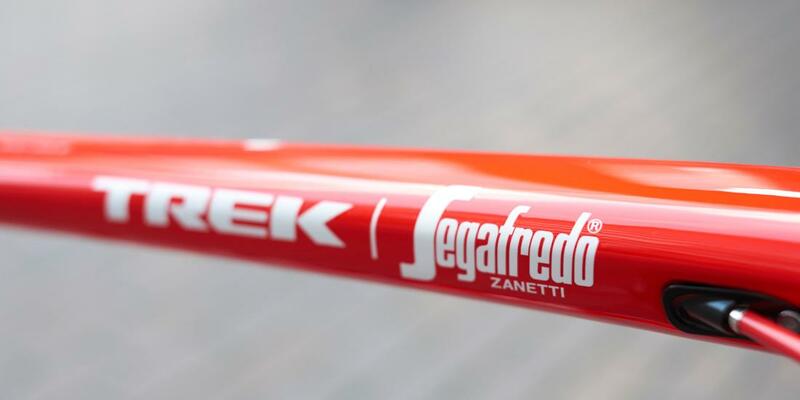 This Project One Emonda frameset is painted on the Trek Segafredo team colours and looks stunning. 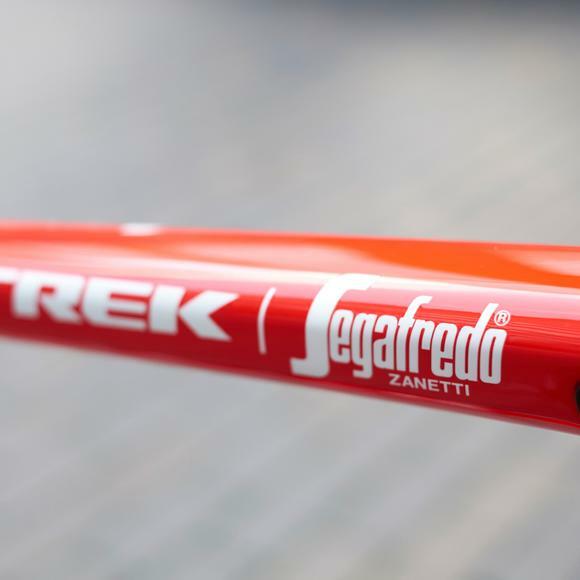 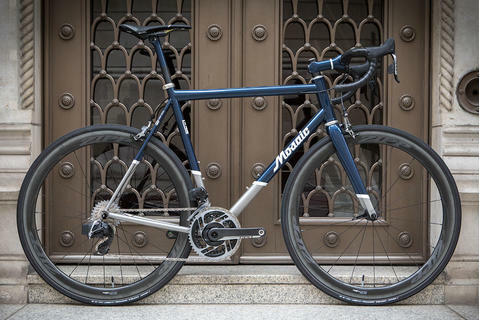 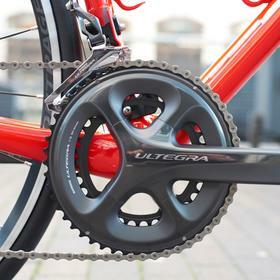 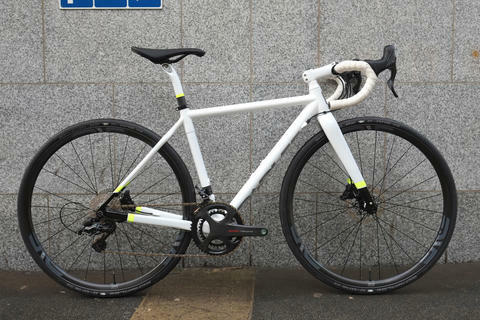 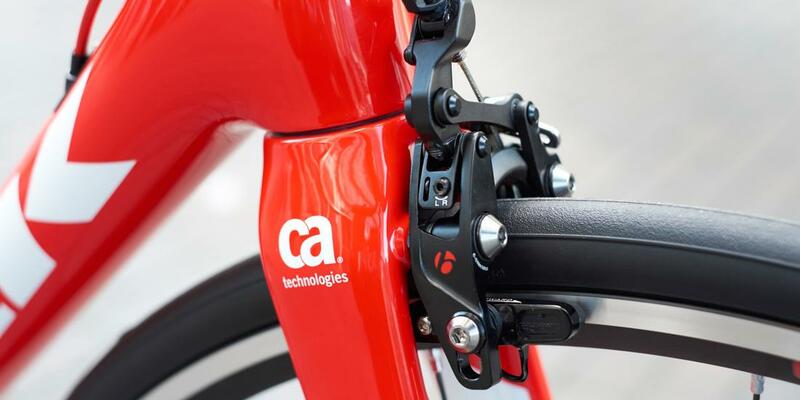 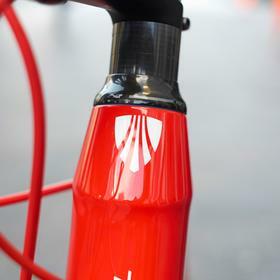 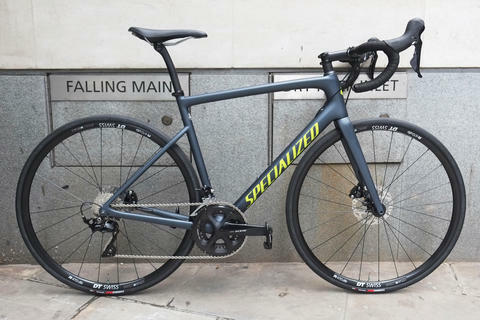 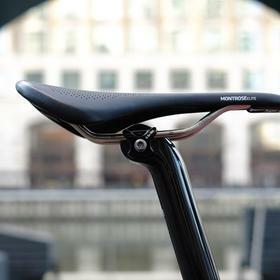 The frameset is incredibly light and responsive, though the handling is solid, comfortable, and without any twitchiness. 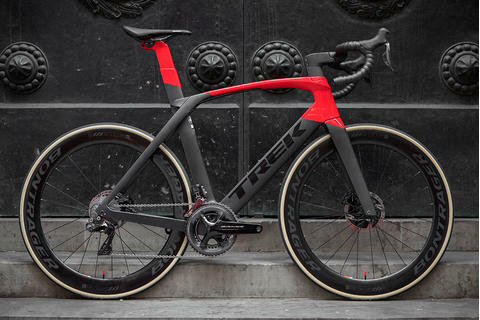 Trek deinitely hit the sweet spot with the Emonda line. 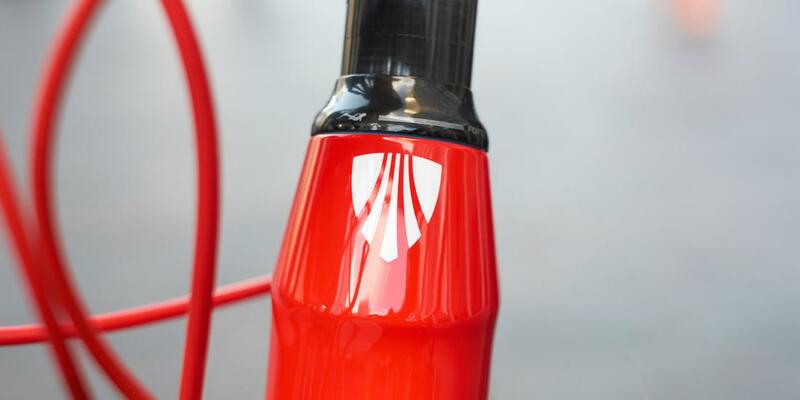 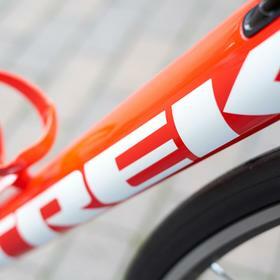 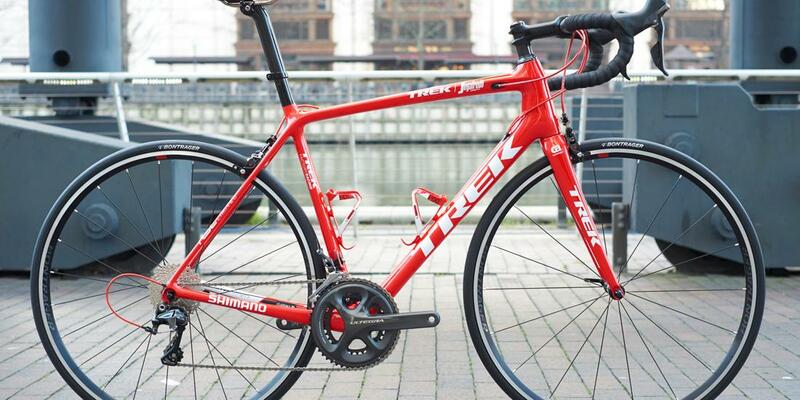 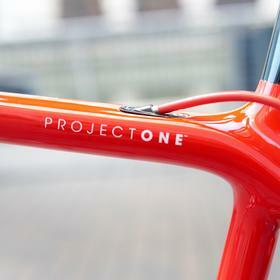 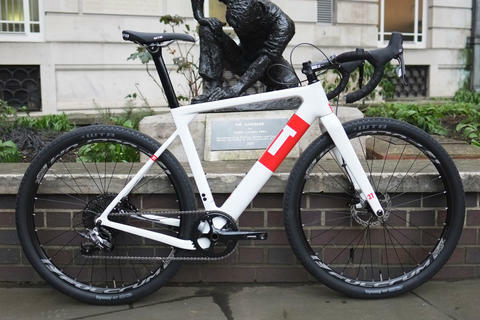 Come and see us about Trek Project One and for more on the Emonda. 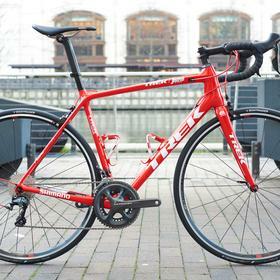 Trek Project One Emonda in team colours.